Promontory living at its finest with breath taking panoramic views! This Stunning home boasts 4 bedrooms up and 2 bedrooms down with 3 bathrooms. Ample entertaining space and a dream kitchen for the chef in the family with beautiful granite counter tops. The kitchen leads out to your no maintenance yard with a brand new deck. 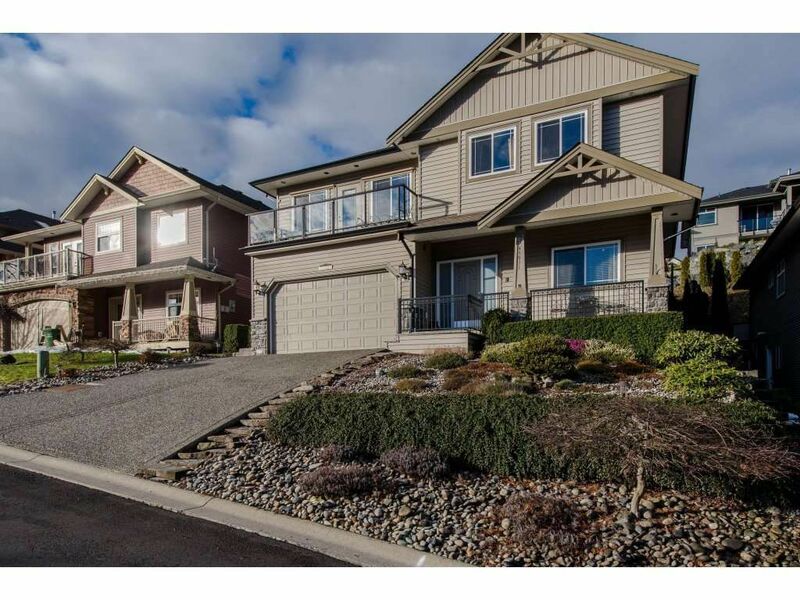 This home resides on a 4900sq ft lot truly the perfect family home. Plus it is also already set up with a home based salon with separate entrance and the ultimate workshop for the handy man in the family the list goes on!! Close to schools and shopping definitely a must see the pride in ownership definitely shows. PL BCP11982 LT 54 LD 36 SEC 6 TWP 26.